Whinstone has accommodation for three children and young people. It is situated within the heart of Falkland, a historical village within central Fife. The children/young people are able to be fully integrated within the community, attending local schools, clubs and drawing friends from the area. It is warm and welcoming for all who visit. There is ample space to accommodate family and professional visits, with a kitchen/dining area, a spacious living room and a multipurpose space which can be used for arts/crafts, individual work etc. Two of the bedrooms have en-suite shower rooms. And there are a further two bathrooms. The staff team comprises of a House Manager, Senior Care Worker, 7 Care Workers, Housekeeper and Cook. 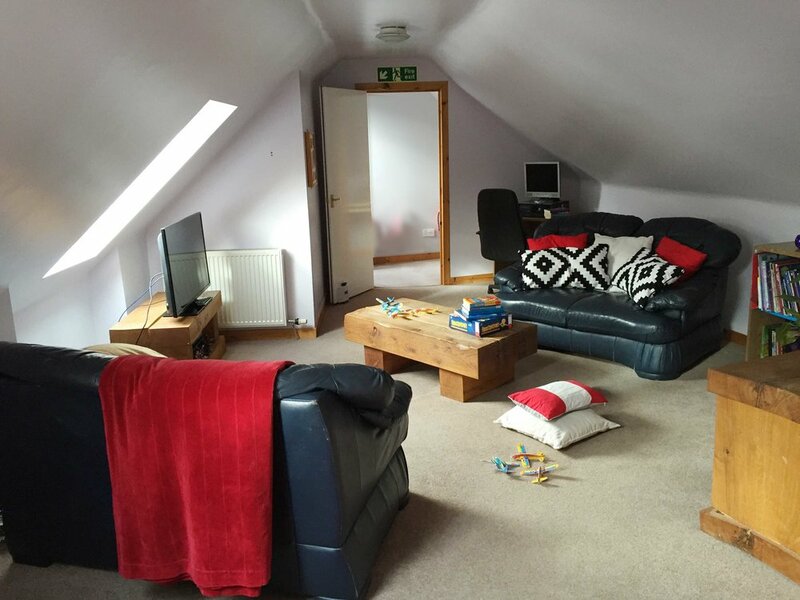 The team offers a high standard of day to day care of the children and young people and encourage a “family” atmosphere with everyone sharing mealtimes and house outings and lots of one to one time for each of the children and young people.